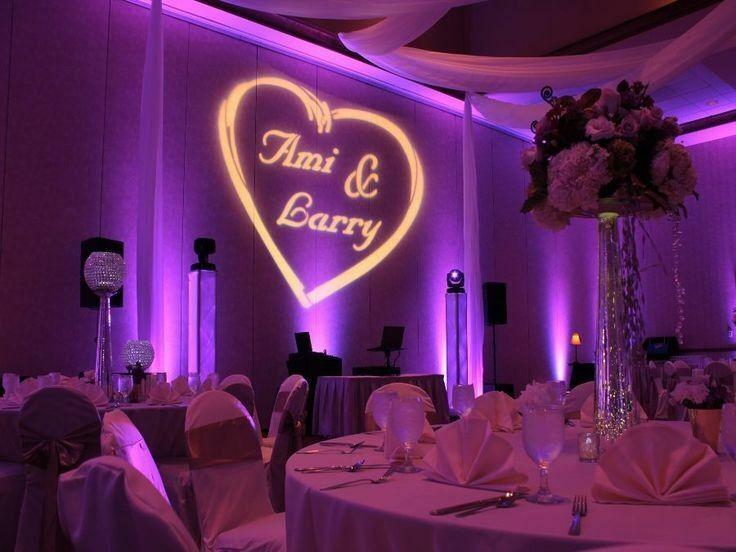 Let Us Light Your Wedding Or Special Event! 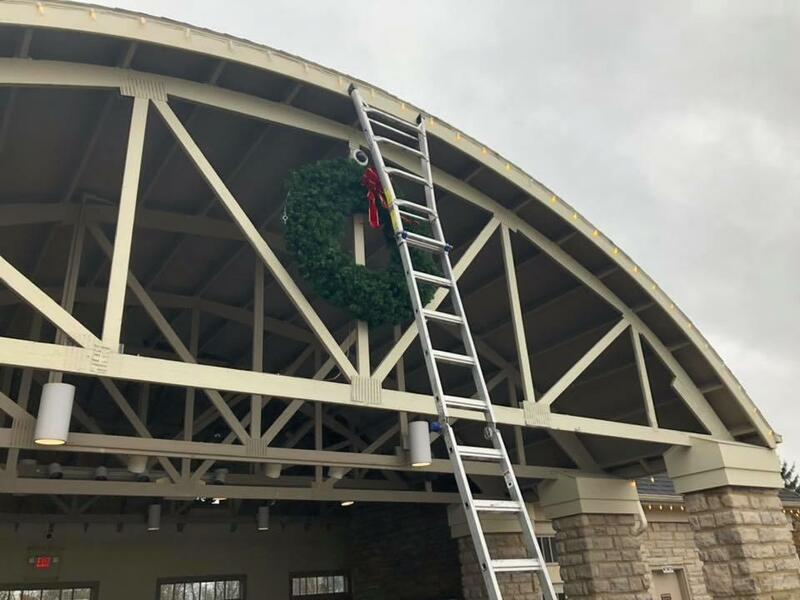 Light Up Columbus is Central Ohio's premier professional lighting design company for event lighting, wedding lighting, architectural lighting, and Christmas light installation. 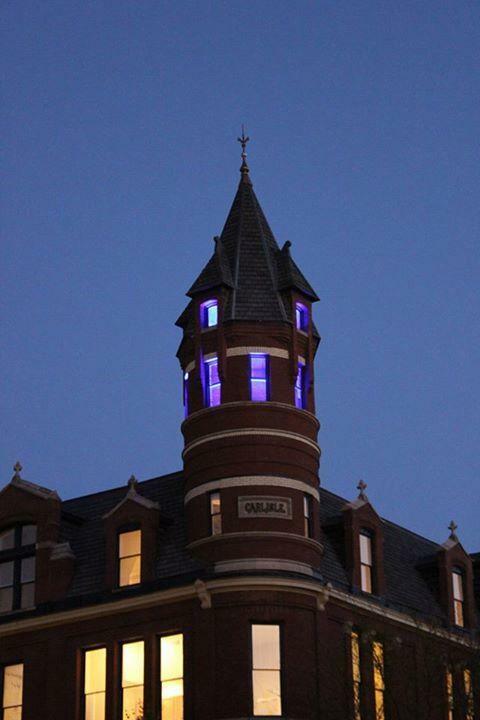 Locally owned, we're experts at creating elegant lighting displays to enhance homes, businesses, and public spaces using state-of-the-art lighting options to elevate any setting indoors or outside. The best part about working with us? 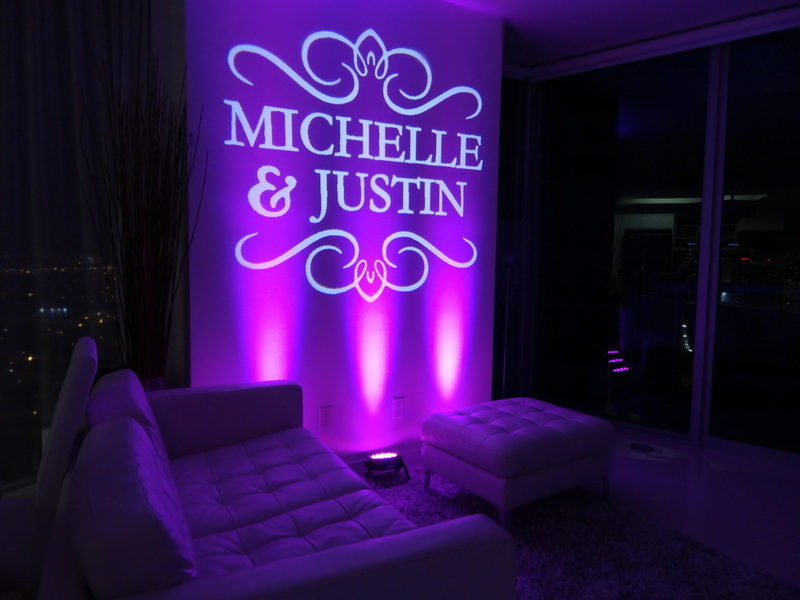 We work with each client in person to create customized designs specifically to match what you had in mind! No project is too big. 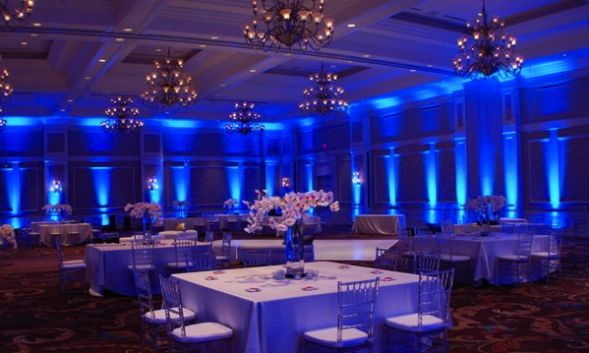 Contact us today for your complimentary design consultation for your next big event. 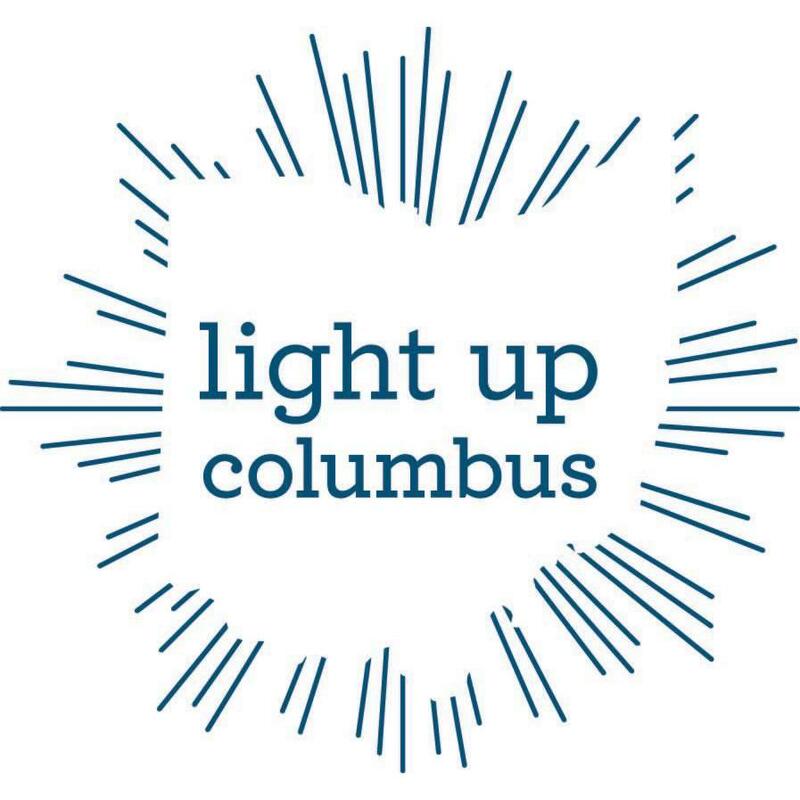 Currently there are no reviews for ' Light up Columbus '.